Janelle is a belly dance performer, choreographer, instructor and student of Arabic Music and percussion based in Santa Cruz, California. 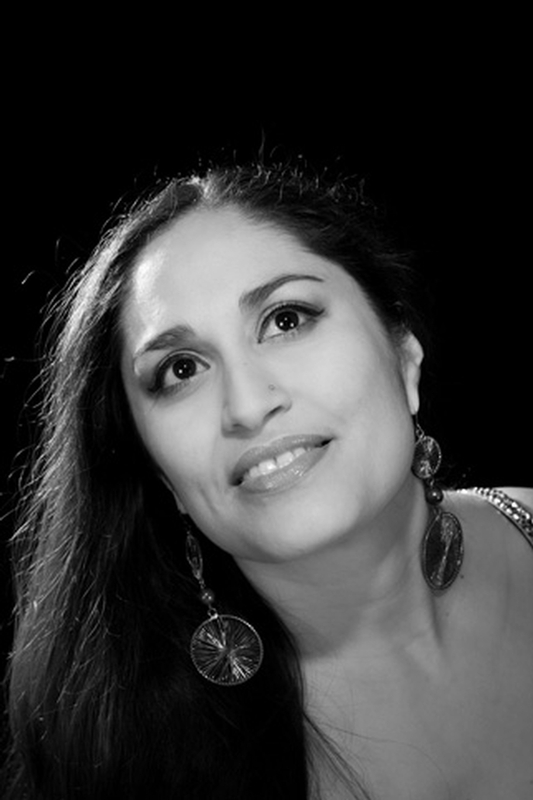 In addition to performing with Bal Anat and leading the Santa Cruz Salimpour Collective, she serves as artistic director/choreographer of Desert Dream Dance Company and also directs Desert Dream Music Ensemble. Two years ago, Janelle opened Desert Dream Dance Company studio, where she sponsors world-class dancers and musicians from across the globe, including Suhaila Salimpour and Salimpour School instructors. Jamila and Suhaila Salimpour have played pivotal roles in Janelle’s journey since she began studying at the Salimpour School in 2001. Janelle holds SL4 and JL3 certification.